Dedicated Trucking solutions to meet even the most complex transportation challenges. With urgent freight capabilities at the local, regional and national levels and a number of versatile services, there isn’t a shipment or deadline we can’t make. If you’re in need of unrivaled Dedicated Trucking services, look no further than Expedited Freight. Along with our flexibility comes superior customer service and satellite tracking technology, both of which allow you constant access to information regarding your shipments and time of pick up or arrival. 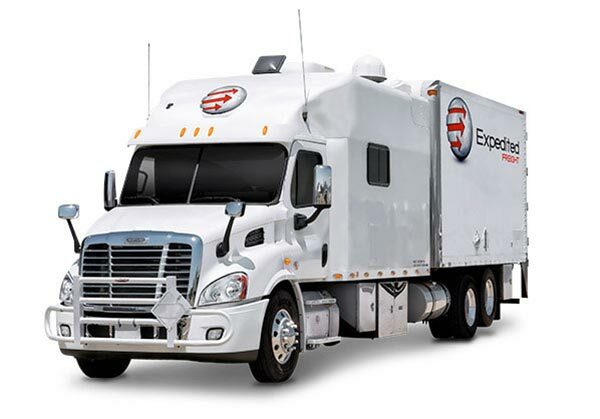 Expedited Freight provides Dedicated Transportation services across the United States and Canada with unparalleled speed and efficiency. We utilize a Dedicated Transport Division which specializes in Private Fleet Solutions to ensure affordable solutions. These solutions include the capability to ship your medium-sized freight or large palletized items in a wide range of equipment. 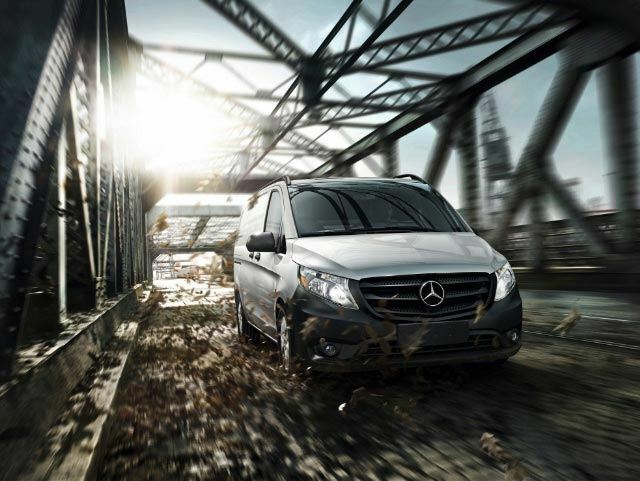 When it comes to Dedicated Transportation, there is no substitute for valuable experience. For over a decade, the experts at Expedited Freight have worked to provide customized, secure shipping solutions and affordable services. When you work with Expedited Freight, you gain access to our full line of Urgent Freight solutions. From Direct Trucking and Expedited Freight services to Air Freight, our versatility ensures all your logistics needs are being met. Want to get started today? Request a Dedicated Transportation quote from Expedited Freight Express and one of our experienced professionals will contact you as soon as possible. 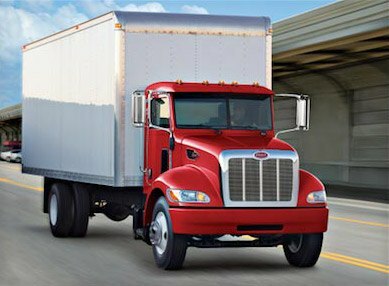 Expedited Freight has been providing timely and secure Dedicated Freight services for years to companies throughout North America. Our extensive experience has allowed us to build relationships, exceed expectations and provide customers with freight solutions that meet deadlines while maintaining a focus on bottom-line improvement. Expedited Freight is a multi-national company. We operate at on a local, regional and national basis in the United States and Canada. This means that whether you have medium-sized freight that needs to be shipped locally or large palletized cargo to be delivered across the country, we can help. At Expedited Freight, we understand the importance of timely, reliable deliveries. That’s why we offer Dedicated Freight services that operate according to your schedule. No matter the time of day or night, we can pick-up and deliver your cargo while our expert customer service is available 24/7/365 to give updates and answer questions. Ready to get started with prompt and secure Dedicated Freight services? Get a quote from Expedited Freight today. By operating at the local, regional and national levels across the United States and Canada, coverage is one of the many factors that sets Expedited Freight apart from other Dedicated Carriers. We utilize a vast network of trained drivers and a wide range of equipment including 53-foot tractor trailers, flatbeds, vans and straight trucks to ensure the fastest and most affordable Dedicated Freight solution for every shipment. In addition to our extensive coverage, we also offer comprehensive Dedicated Freight services to suit your individual needs and requirements. All of our solutions can be tailored depending on the size and weight of your freight, as well as its destination and deadline. When deadlines are especially tight, or destinations especially far, we couple our Dedicated Trucking services with our unrivaled Air Freight service. With the versatile freight solutions of Expedited Freight, you have the peace of mind knowing that there isn’t a delivery we can’t make and that your freight is always in good hands. Ready to work with an experienced and reliable Dedicated Carrier? Get started today by requesting a quote from Expedited Freight.